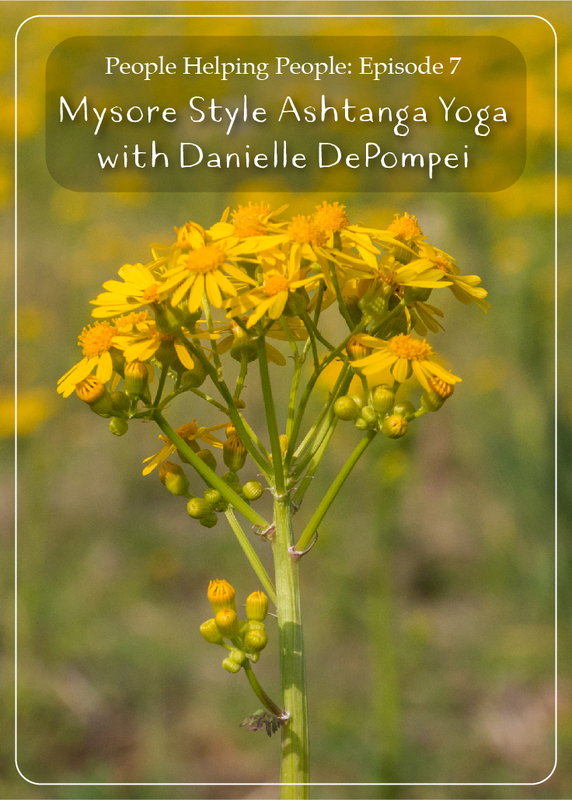 For episode 7, we dive deep into Mysore style Astanga Yoga with Danielle DePompei, an instructor at Astanga Yoga Columbus. Danielle has such an awesome energy, and a cool story how she found Astanga Yoga and made it to Columbus. I feel quite honored to explore her story and what insights she’s uncovering from her own journey. Personally, I have practiced this form of yoga for over 10 years (although, as a disclaimer, typically once a week… not as regularly as I’d like…). Astanga Vinyasa yoga is itself a common base from many modern forms of yoga: vinyasa is about linking your body’s movement with the breath. Astanga is the name of the yoga, as brought to the western world by Sri K. Pattabhi Jois — a set of certain postures to improve circulation, develop a strong body and a calm mind. What sets Mysore style apart is a philosophy of independence. (It’s named after the place in India where it is taught.) You learn your own practice, posture by posture. 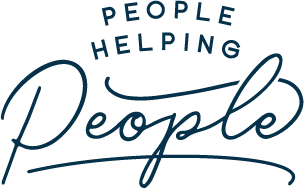 While there are led classes to reinforce the series, most classes involve you showing up when you show up and starting your practice on your own. Teachers are there to guide you with adjustments, and new postures only as you are ready for them. The room is usually quiet (except for maybe the thoughts in your head), and your practice fits your pace and abilities.